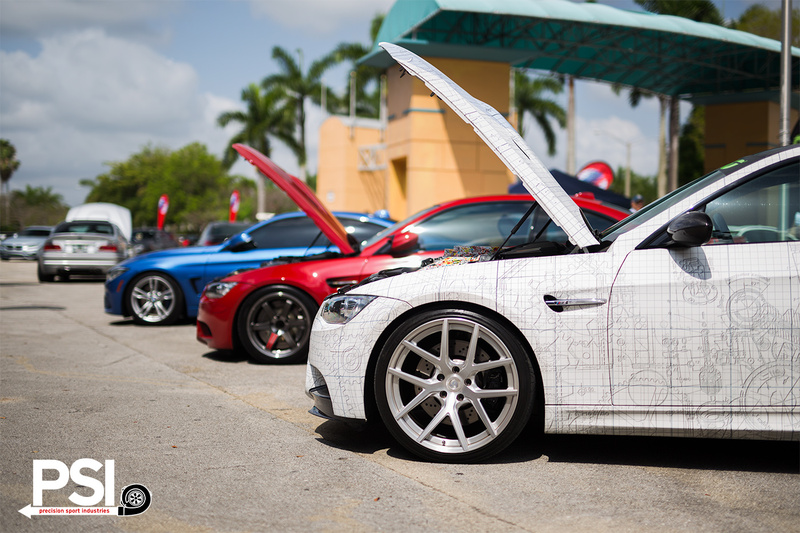 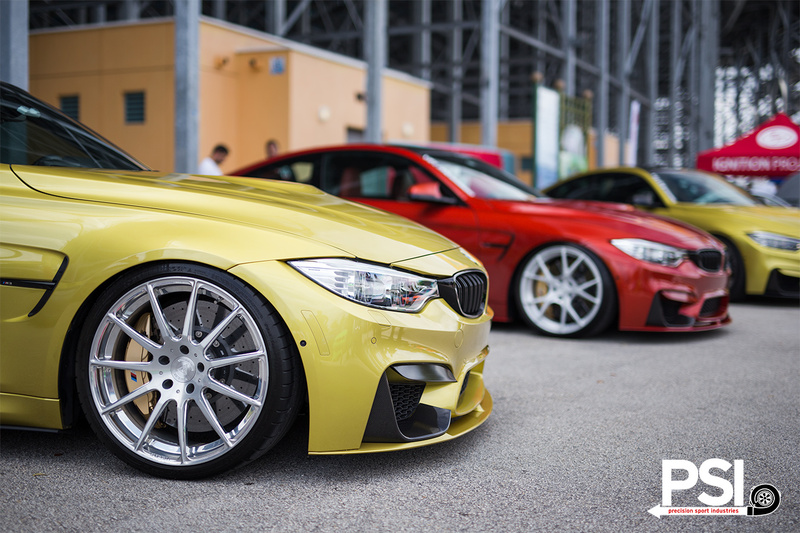 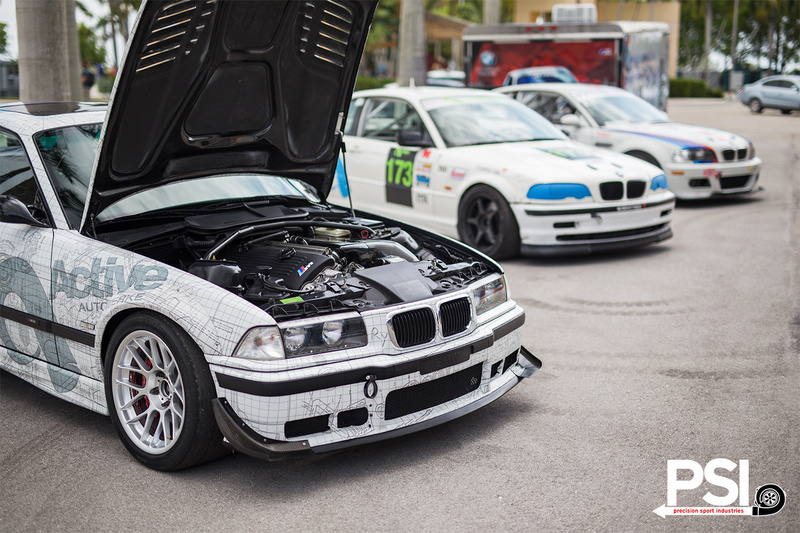 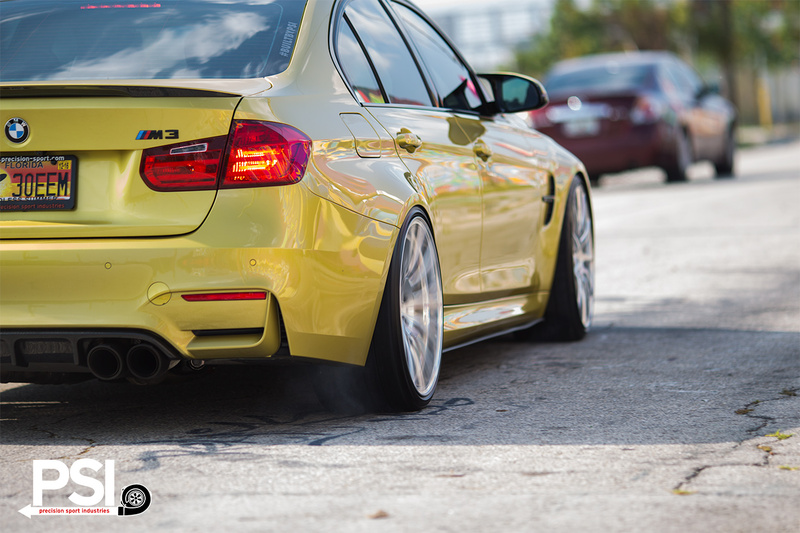 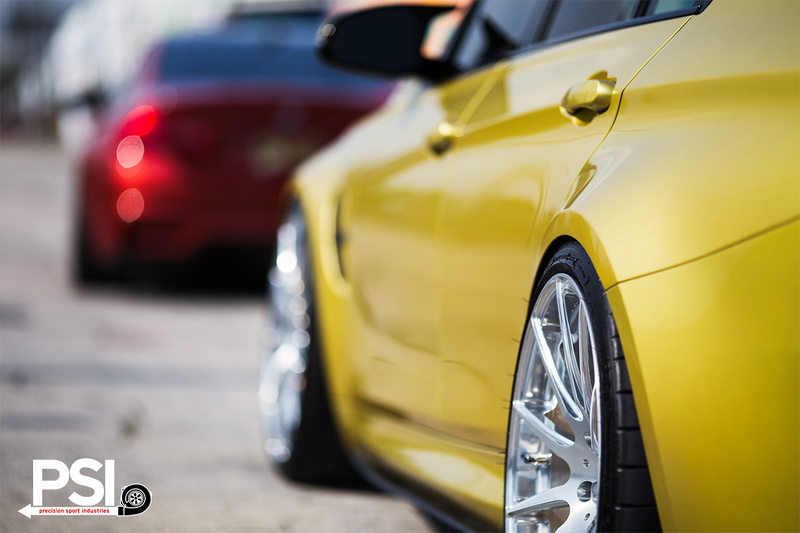 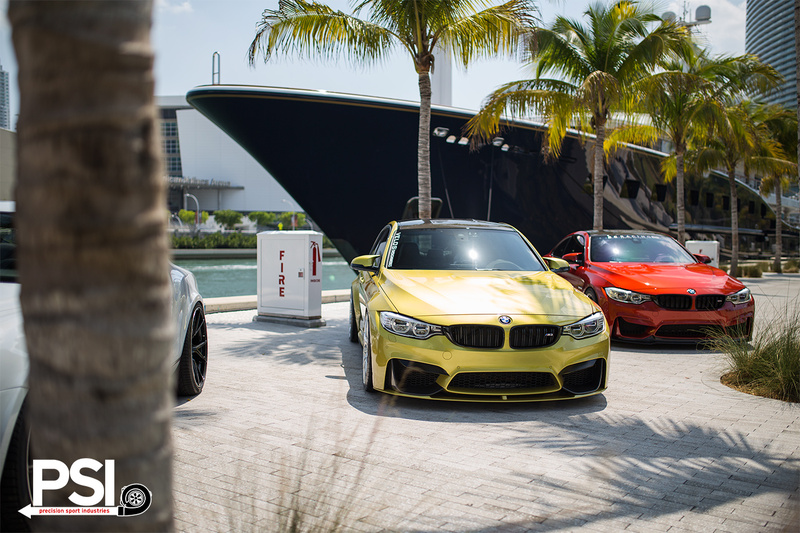 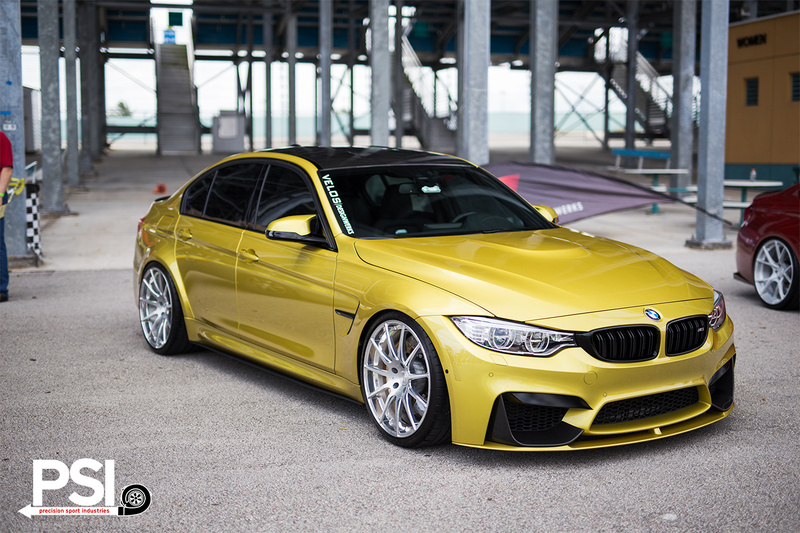 Earlier in the spring, we drove down to Miami with a few fellow BMW enthusiasts to take part in the Festivals of Speed event. 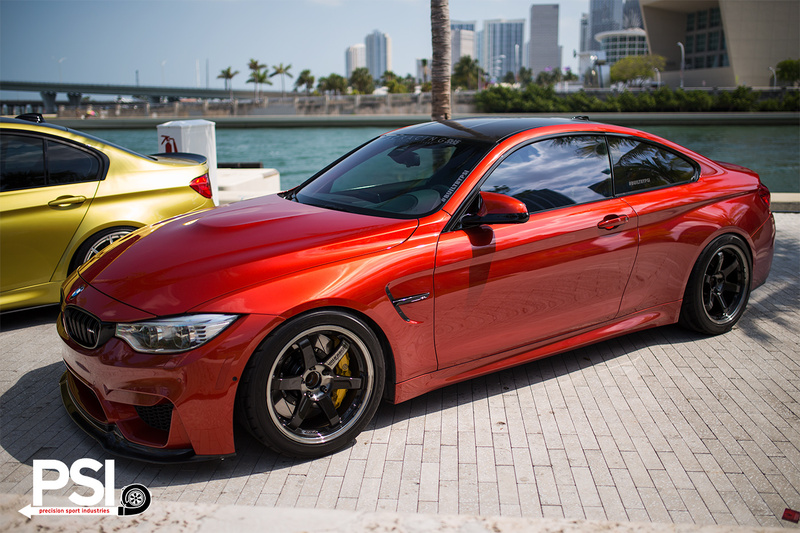 The weather was gorgeous, and we parked on the pier right by the harbor, enjoying the balmy breezes coming in from the ocean. 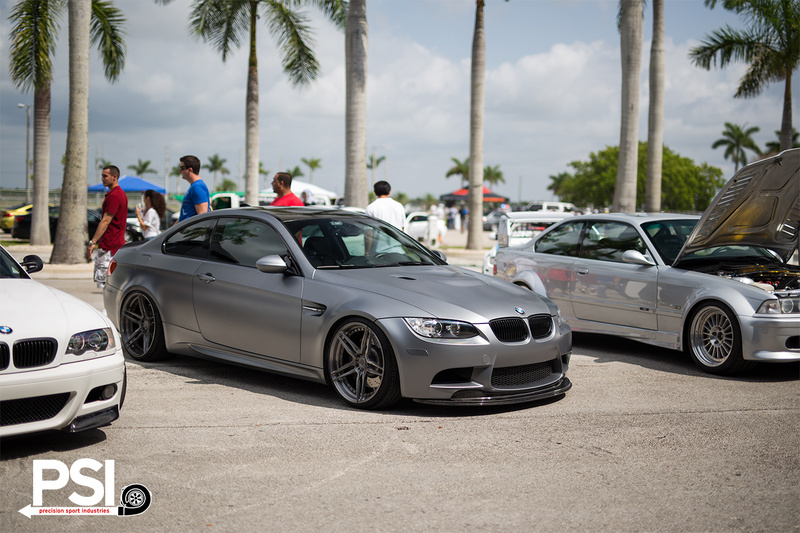 Our friends from Active Autowerke brought out a few of their cars also, and they always put on a great show. 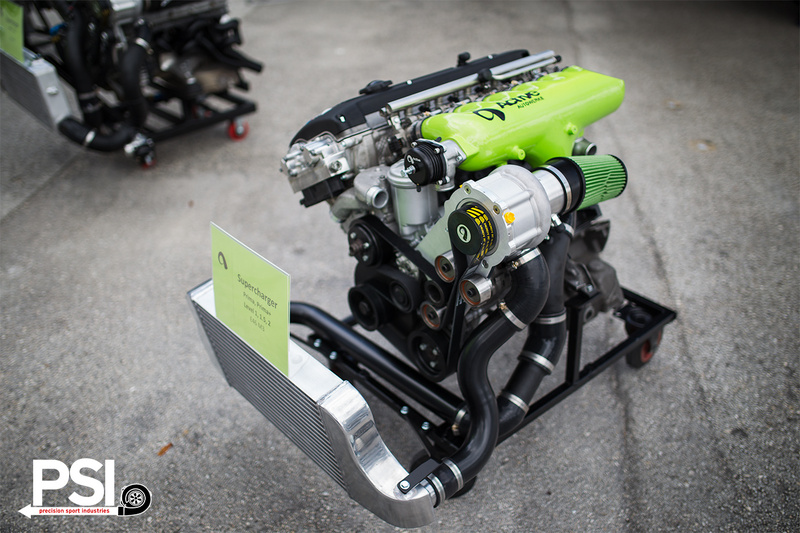 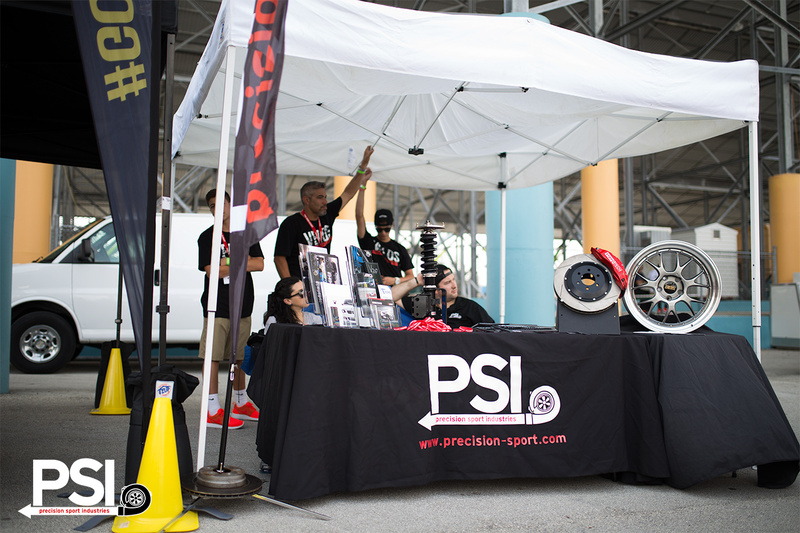 Everyone had a great time chatting and checking out all the amazing cars on display!